Boycott the fake news outlets! 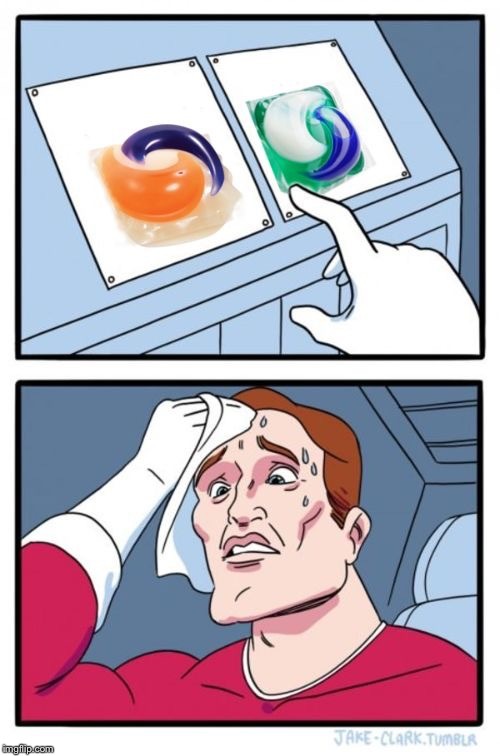 Tide pod consumers represent a very small percentage of teenagers. 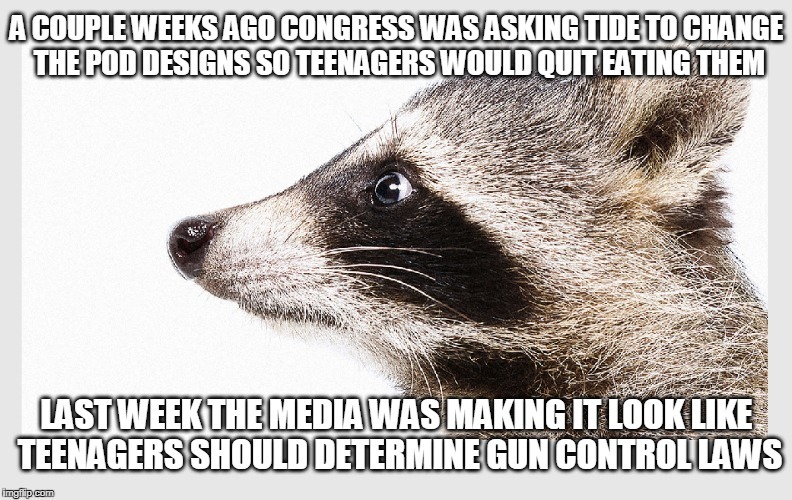 Also, I am a teenager who wants safer schools, but that will not be accomplished by gun control in my opinion. Why shouldn't people affected by gun violence speak up? Who are you to determine that something like that isn't objective? Also, this is very deceitful, these weren't arbitrary kids, they were kids that survived the shooting I think they have a stake in gun policy.